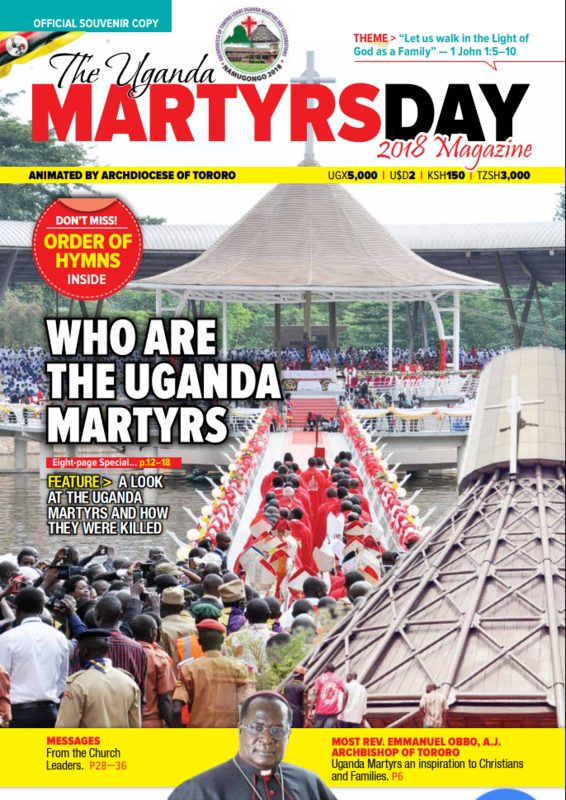 NAMUGONGO – The Archdiocese of Tororo and the four Kigezi Dioceses were Saturday blessed to lead this year’s Martyrs Day on Sunday June 3 celebrations at both the Catholic and Anglican shrines. 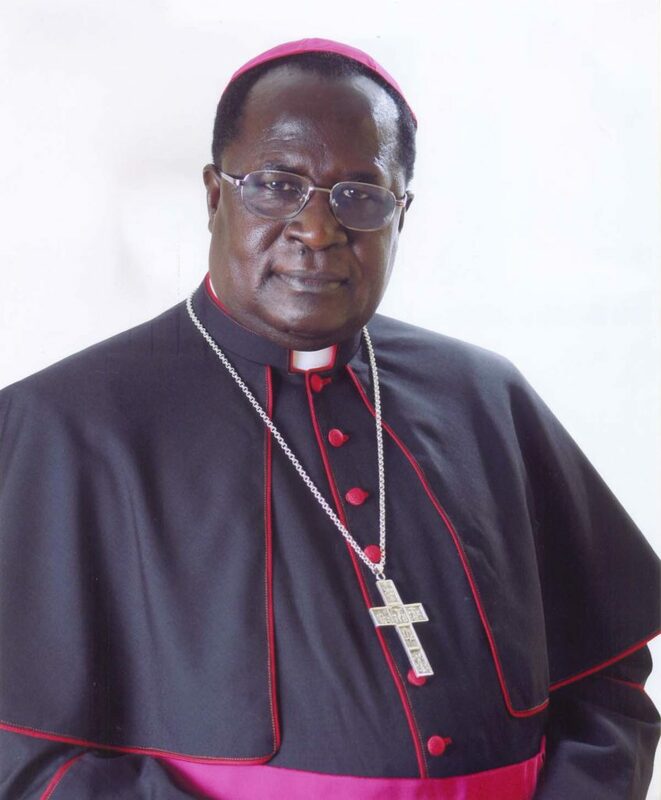 While Tororo will lead the Catholic side of the celebrations, the four Anglican dioceses of Kigezi — Muhabura, North Kigezi, Kigezi and Kinkiizi, will animate the Church of Uganda service. At the Catholic Shrine, Fr. Alex Oketch, the director of communications for Tororo Archdiocese indicated that everything including liturgical programme was ready and set for the day. “Processions will start at 9.30 am and we expect mass to end by 1 pm,” Fr. Oketch who launched the official 2018 souvenir magazine told journalists. The Catholic Shrine had filled up by Saturday evening as choirs got ready to animate vigil masses that usually punctuate the night. At the Anglican Shrine, three manor conferences were organised , with the Youth, Men and Women’s conferences, each attracting over 1000 participants, designed as curtain raisers for the grand celebrations on Sunday. The Youth event in particular has a series of activities, including an essay competition, debate and discussions on a range of issues. Ruhakana Rugunda, Uganda’s prime minister. The Prime Minister Dr. Ruhakana Rugunda and former Prime Minister Amama Mbabazi both opened and attended the conferences.